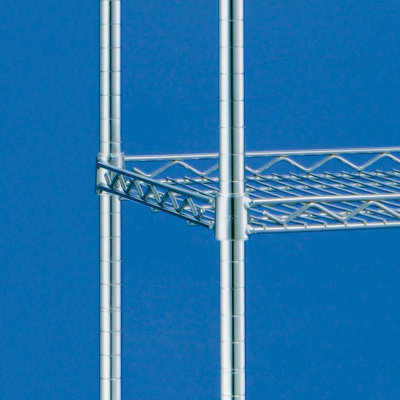 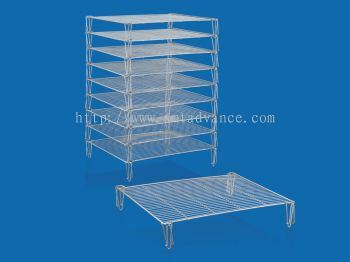 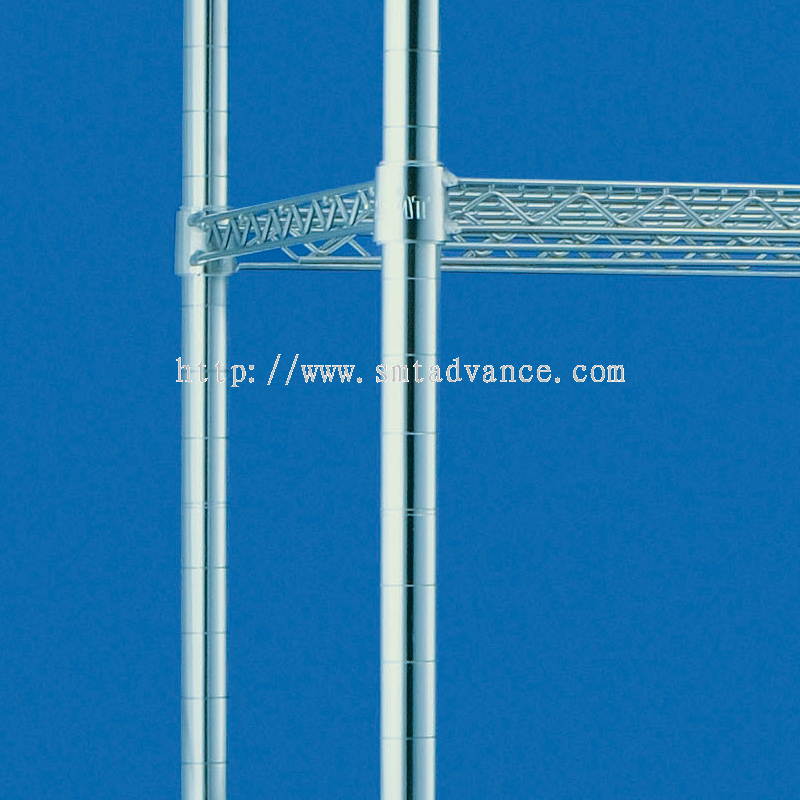 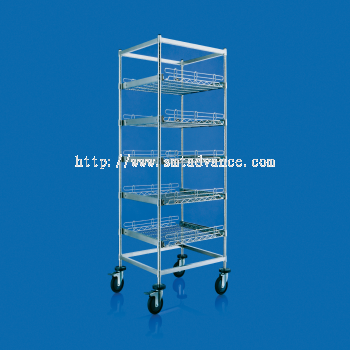 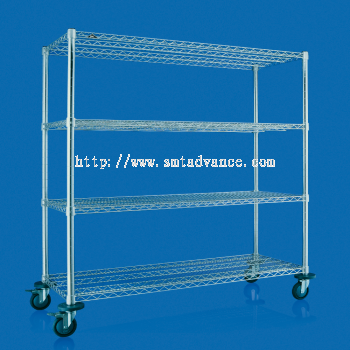 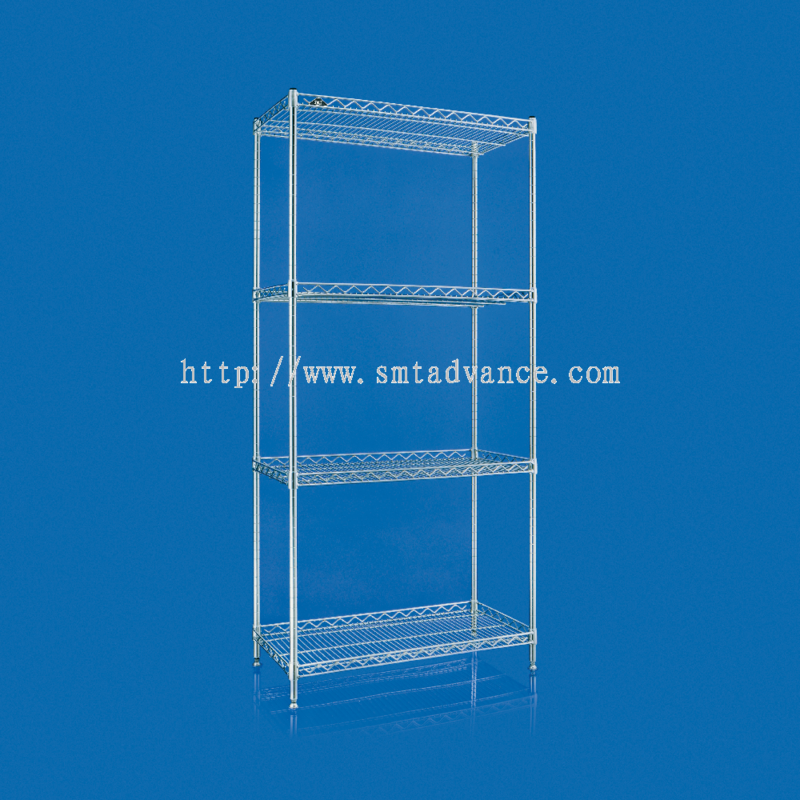 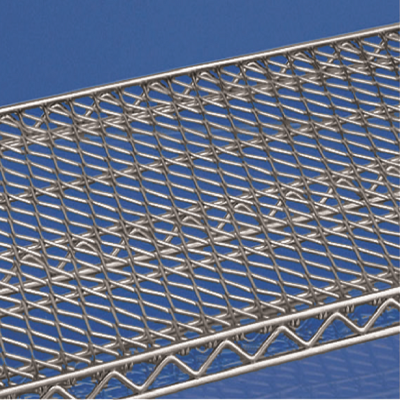 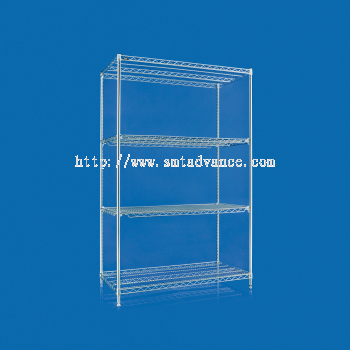 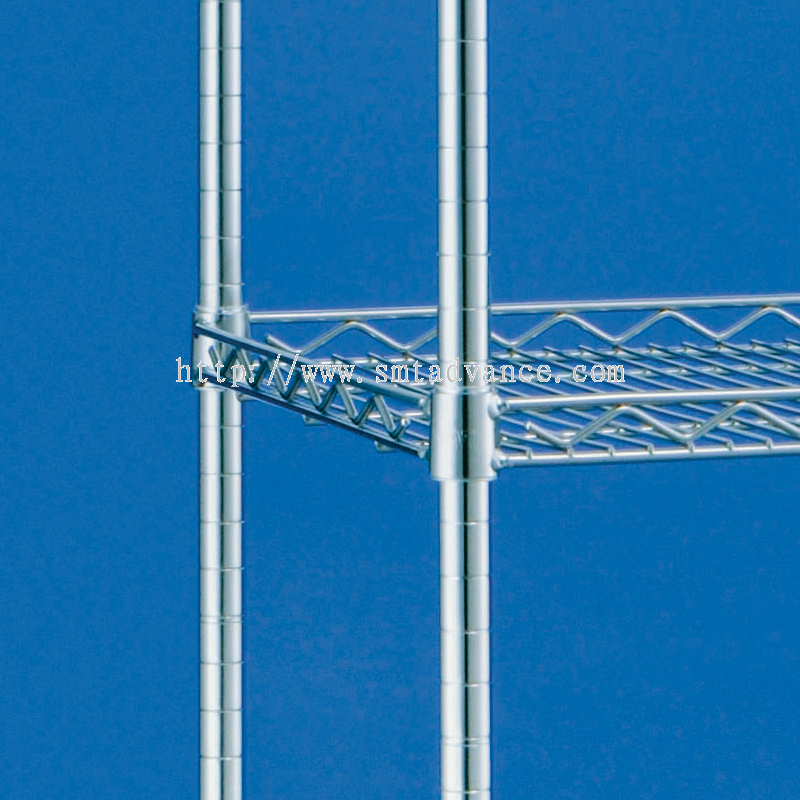 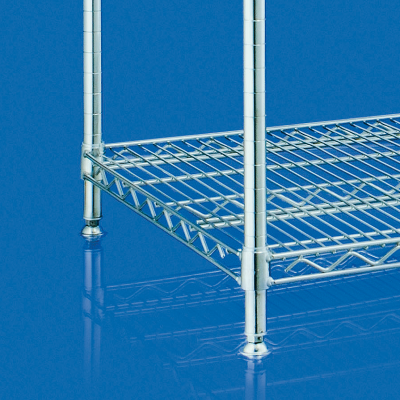 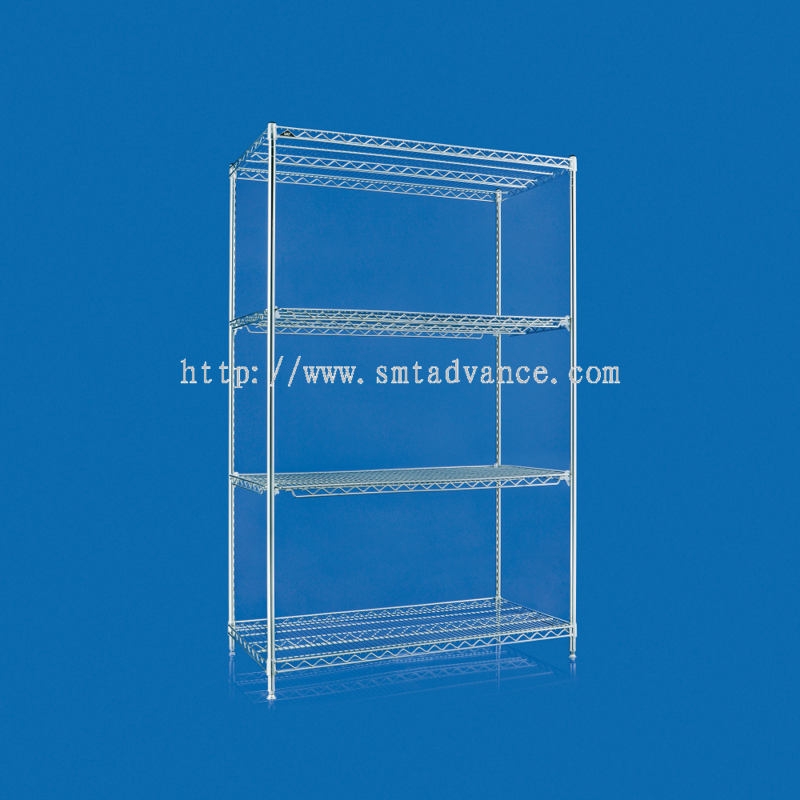 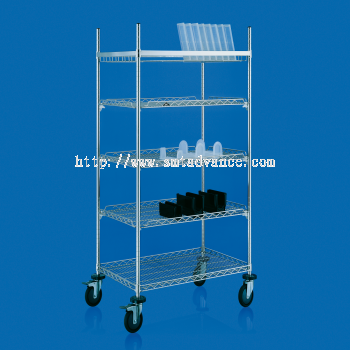 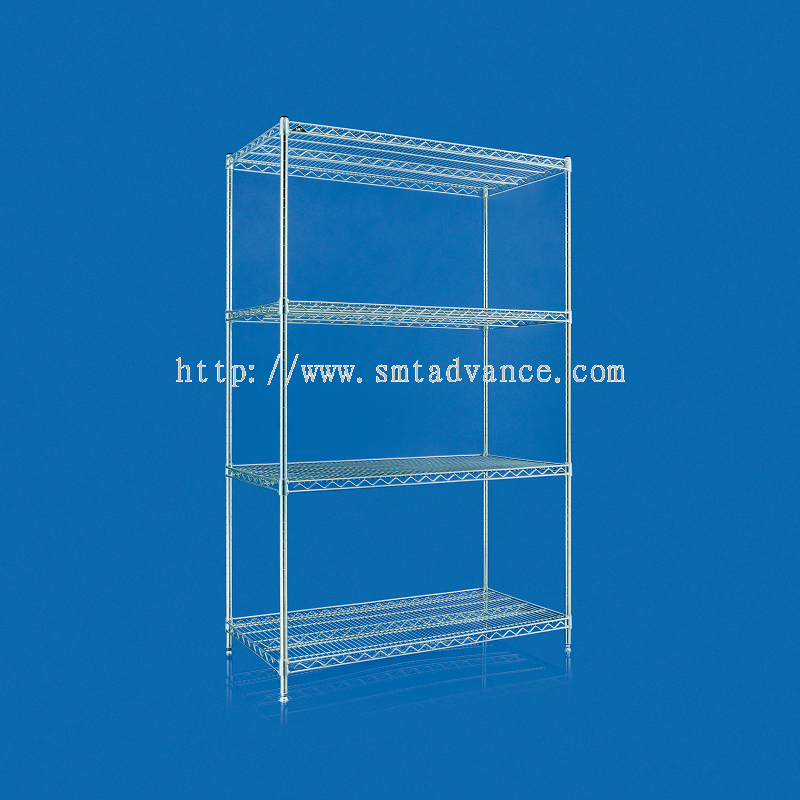 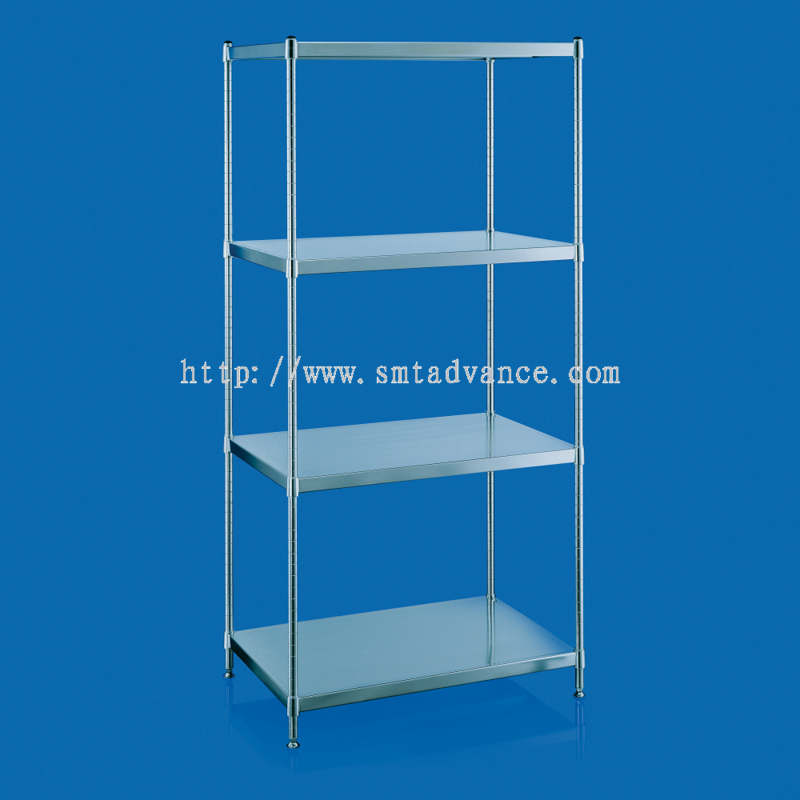 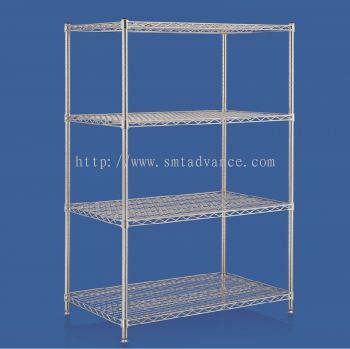 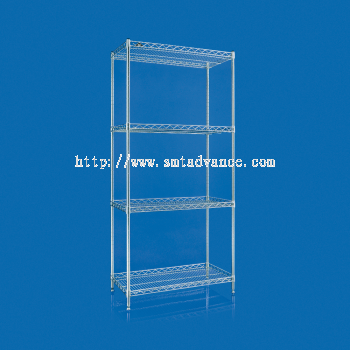 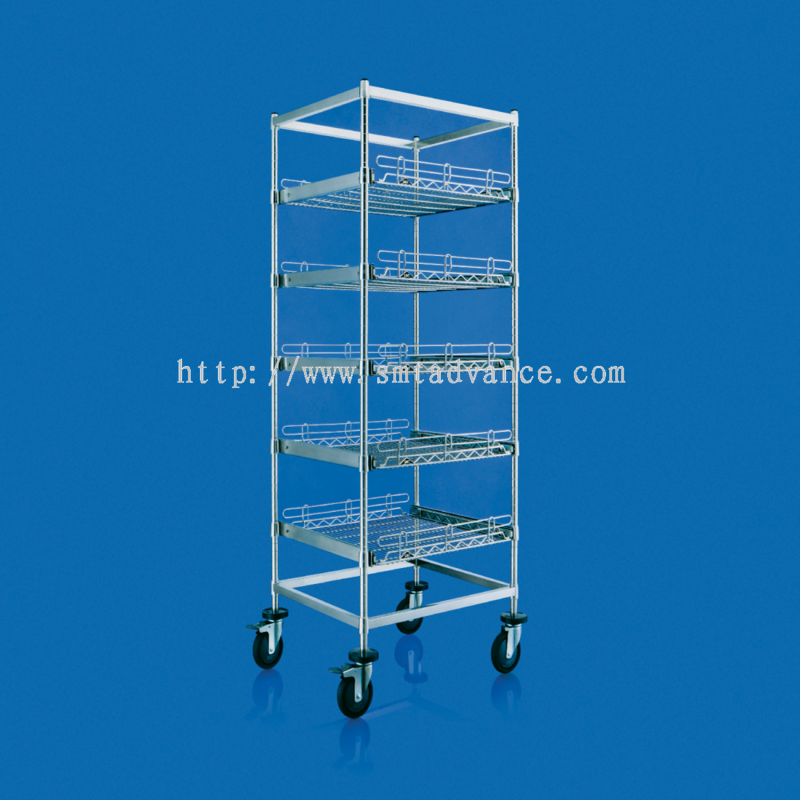 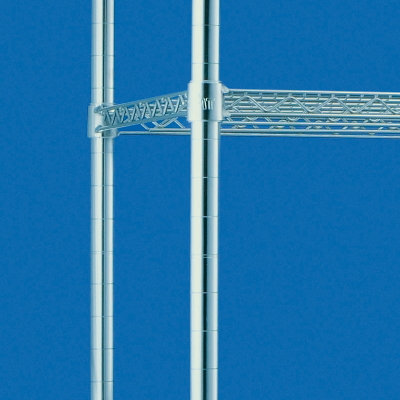 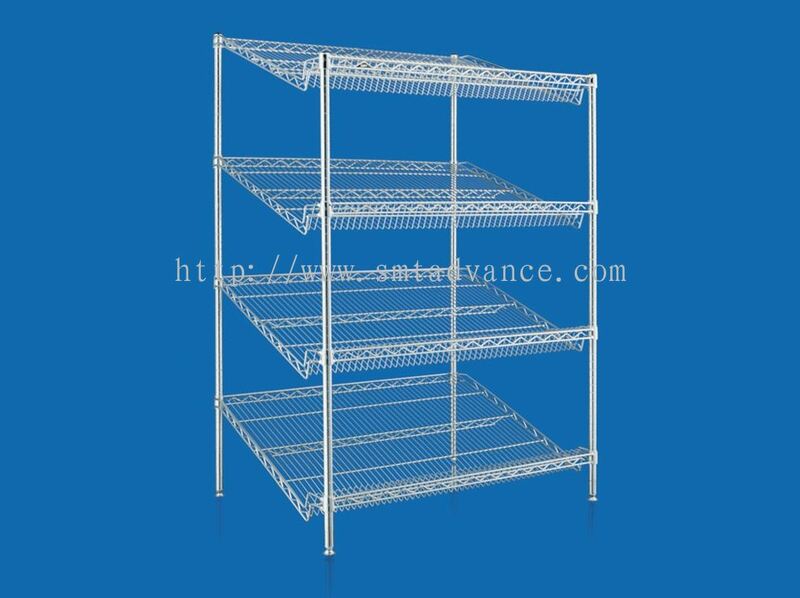 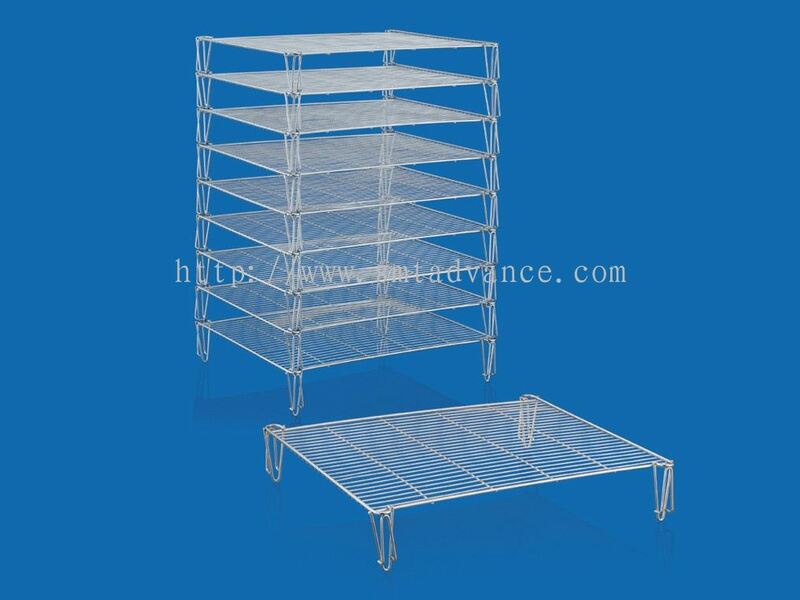 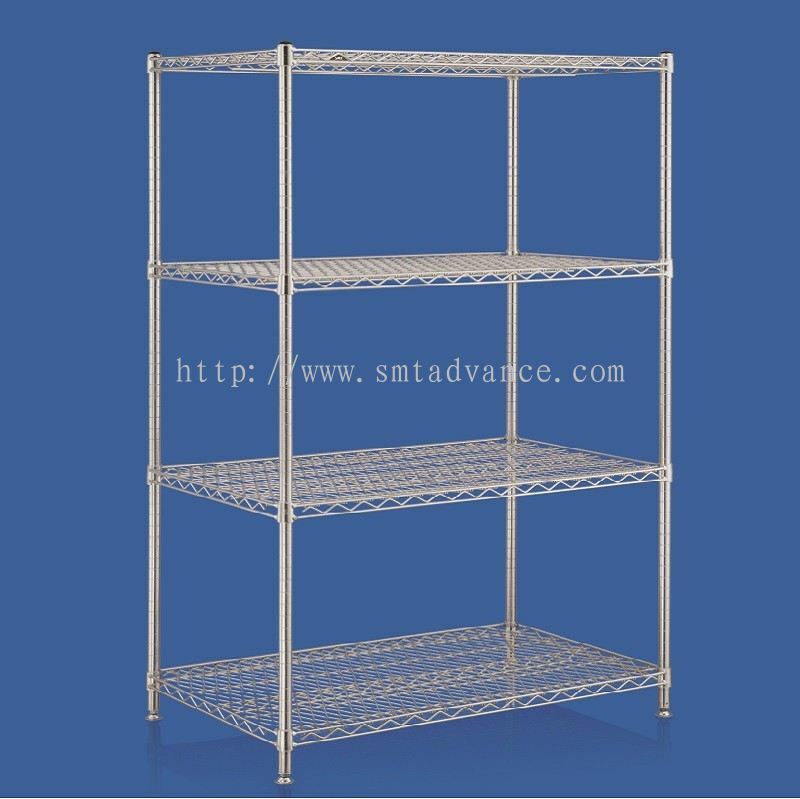 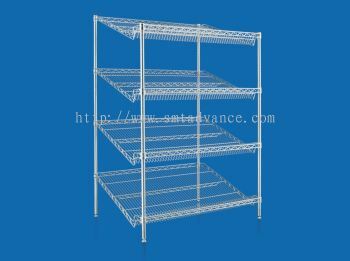 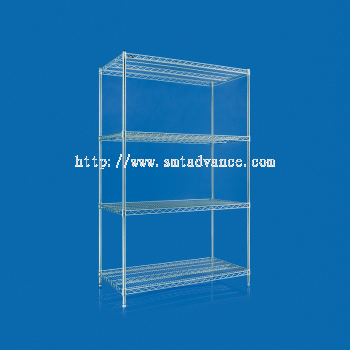 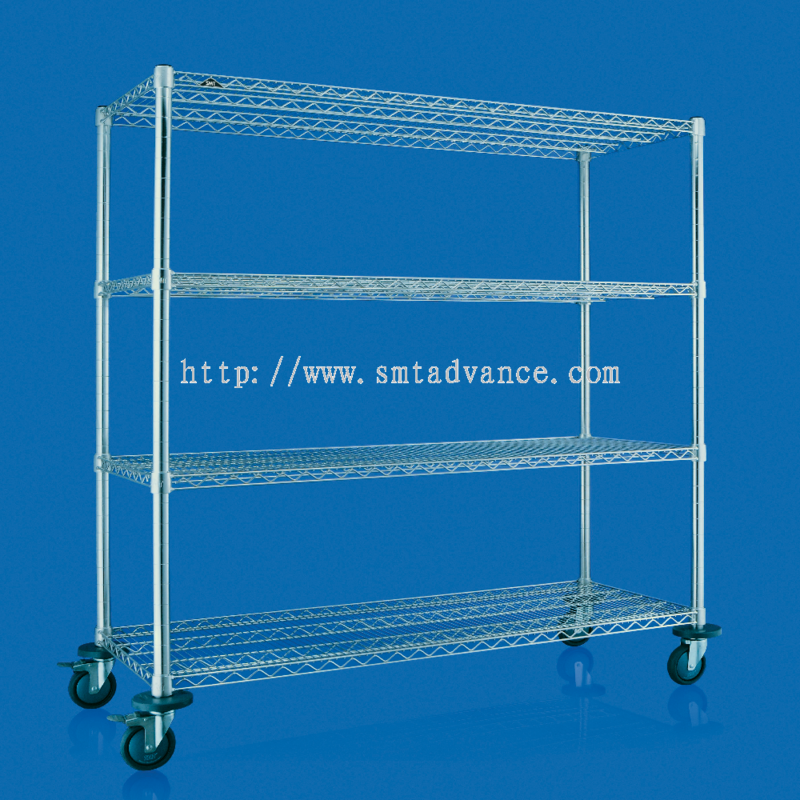 SMT System Metal Technology Sdn Bhd - SMT System Metal Technology Sdn Bhd is the leading material handling specialist in wire storage and mobility system. 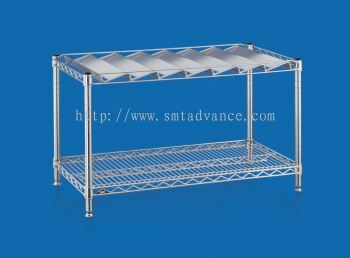 SMT System Metal Technology Sdn Bhd added new file in Catalogue . 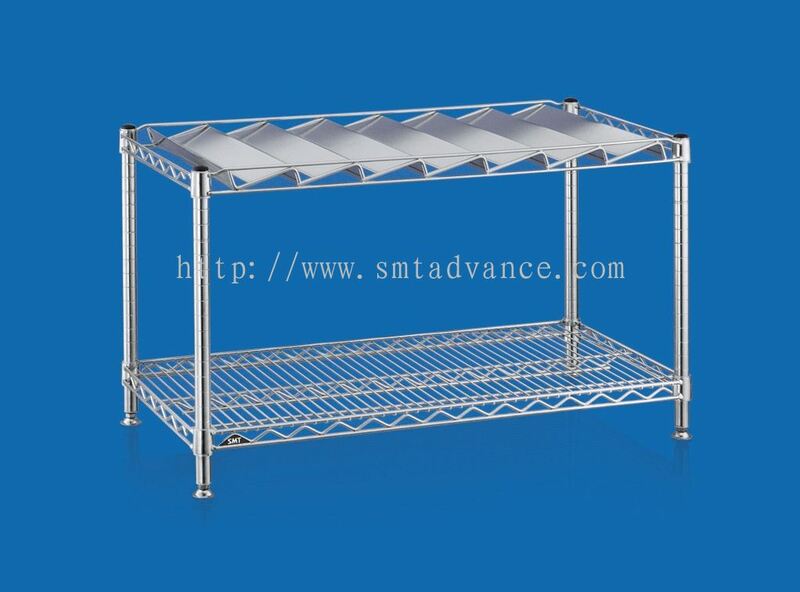 SMT System Metal Technology Sdn Bhd added a new video. 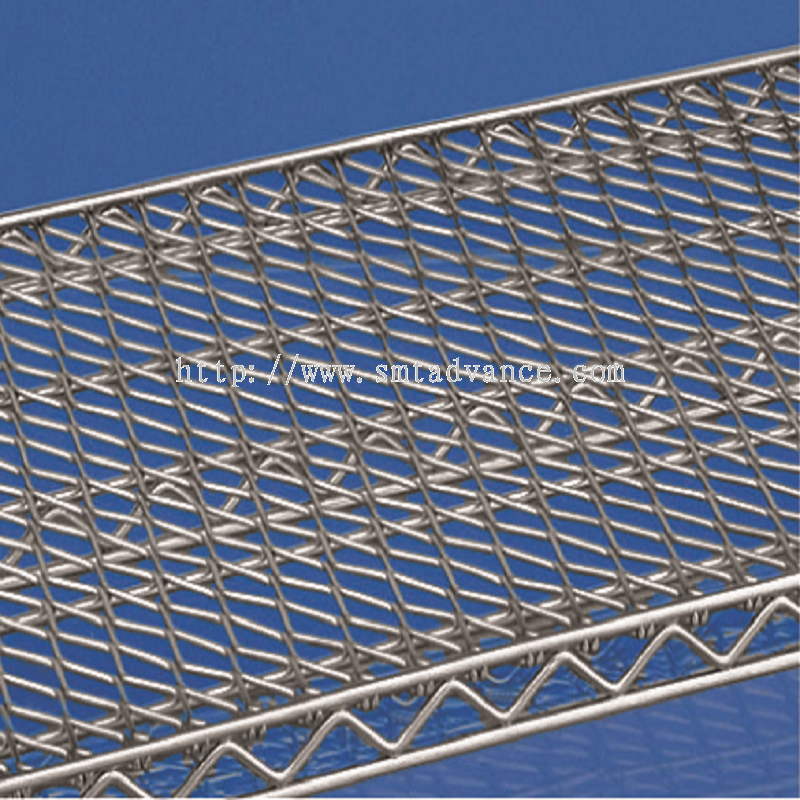 SMT System Metal Technology Sdn Bhd Updated Company Profile — Home Banner. 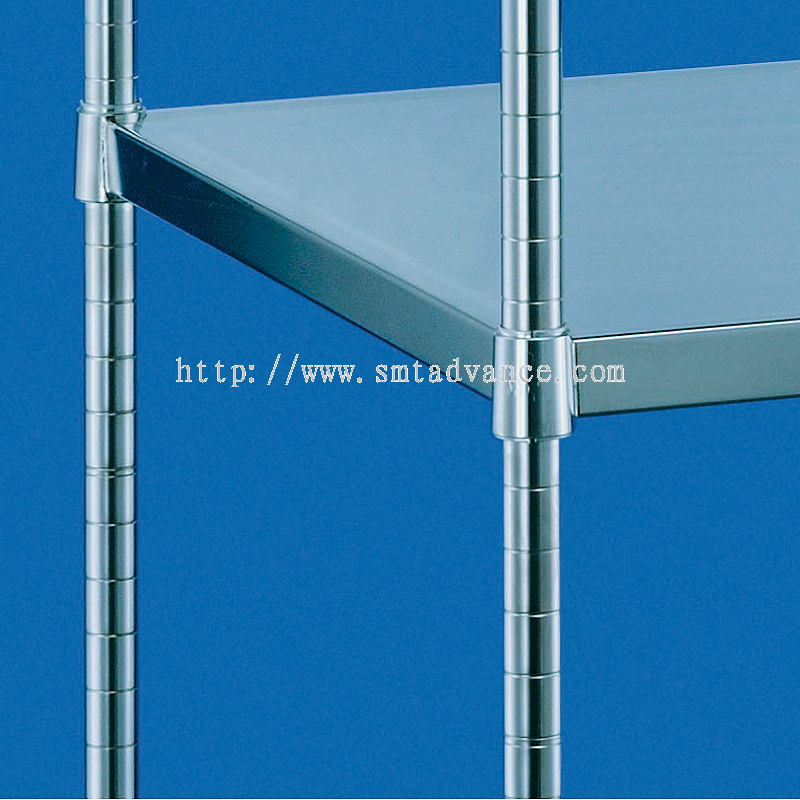 SMT System Metal Technology Sdn Bhd Updated Company Profile — Topbar Banner.